If your furry friend has been suffering from a disease or illness for months or even years, you&apos;re likely willing to try anything to help your dog get better. One novel treatment approach you may have heard of is medical marijuana. Naturally, if you’ve heard of people giving cannabis to their pets you may be wondering if cannabis is actually a safe, viable option for your pet. 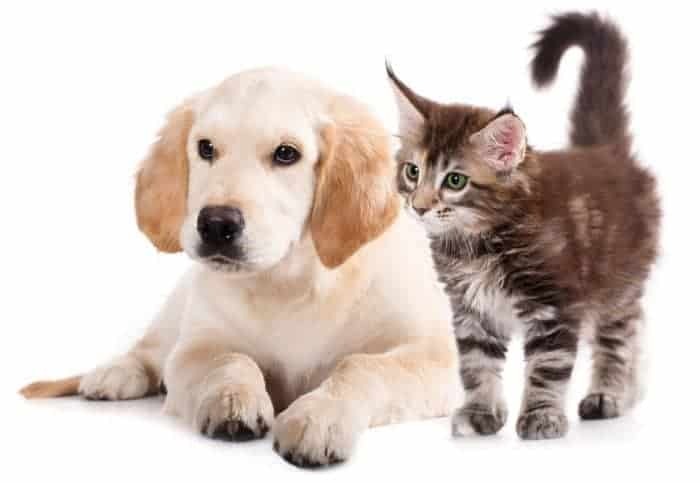 Given the fact that a myriad of serious illnesses are now being attributed to Clinical Endocannabinoid Deficiency (CECD) – a condition that is treatable with cannabidiol (CBD) – logic dictates that endocannabinoid deficiency may also play a significant role in various pet-related diseases and disorders. Talk to your vet first. CBD can affect the metabolism of many important medications (for pets and for humans), so it’s crucial to have a chat with your vet to make sure your pet isn’t in harm’s way. Once you get the green light, start slow. There are many tasty CBD pet products that allow you to dose small – 1 mg of CBD per 10 lbs of body weight is the gold standard. Stay with your pet for 2-3 hours after giving them CBD. While CBD is incredibly non-toxic, it’s always a good idea to keep an eye on your pet after introducing something new to their diet.